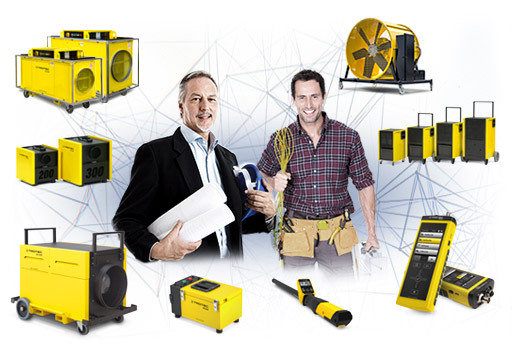 Trotec is one of the leading German manufacturers of professional complete solutions in Condition Monitoring, Condition Controlling and Condition Management. You get more than innovative designed products: we introduce new business ideas and provide new solutions for best conditions. With own production sites, research and development departments and company-owned service centres located across the entire globe.